Turnhills has been around for a bit now, but has stepped up its mobile app and is gaining momentum. 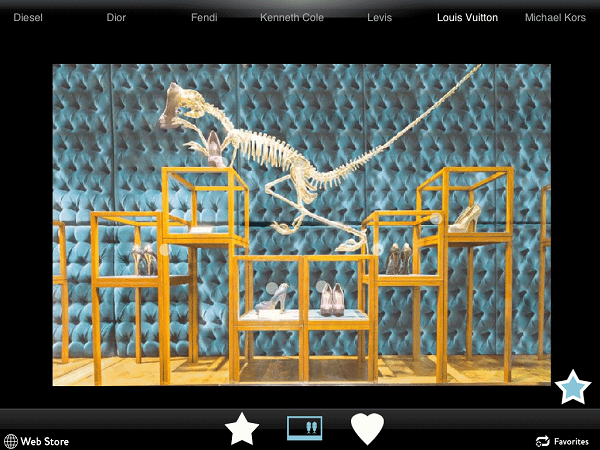 What this mobile app offers is the ability to window shop top fashion storefronts around the world in real time, with a focus on luxury brands. The best global fashion brands have flagship stores in key cities, such as NYC, Paris and London, that locals seek out and tourists travel to shop at. Each flagship store serves as an artistic display and a showcase of the best the brand currently has to offer. So instead of tying your whole weekend up with a jet charter to Tokyo’s Ginza shopping district to check out the re-opening of LV’s flagship store, so can save time and money buy just hopping on your iPhone and shop their latest display while lining up at your local Starbucks. 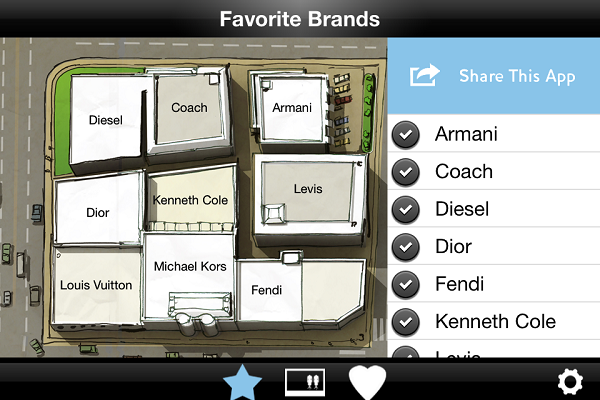 The app lets you swipe through the shopping districts in the world’s shopping capitals, with 37 brands, including Louis Vuitton, Armani, Gucci, Prada, Burberry, Lacoste, J. Crew and more. You can buy items through linked online stores or prepare IRL shopping trips with wish lists and price comparisons. You can also receive daily updated storefronts and the latest arrivals and trends. They plan to keep adding more brands and new features in the near future. For more details and to download the app, visit Turnhills.com.